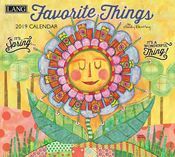 Set about taming your busy schedule with a fresh 2019 LANG Calendar. 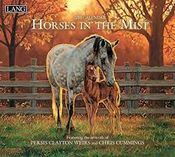 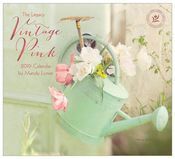 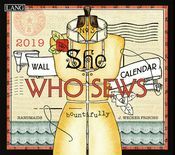 LANG's 2019 wall calendars and planners keep you on track, whether you prefer a monthly pocket planner, a monthly engagement calendar, or a mini or large wall calendar to decorate your home or office. 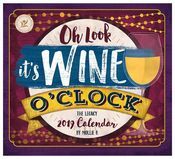 Whatever format you choose, and whether you love stunningly printed artwork or vibrant photography, you're sure to find your ideal calendar for 2019 among our selection of LANG calendars & planners. 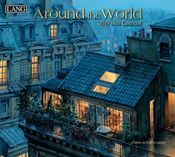 LANG has worked with world-renowned artists to bring you beautifully unique items. 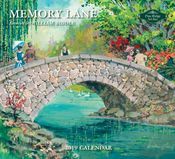 Be sure to check out our wooden calendar frames, which are specifically built to display the timeless artwork of LANG original calendars. 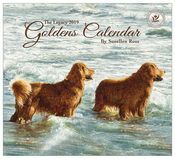 Shop our available monthly wall calendars below to find the calendar that speaks to you.